On the Fence About Solar? Top 3 Reasons to Go Solar Now! On the Fence About Solar? 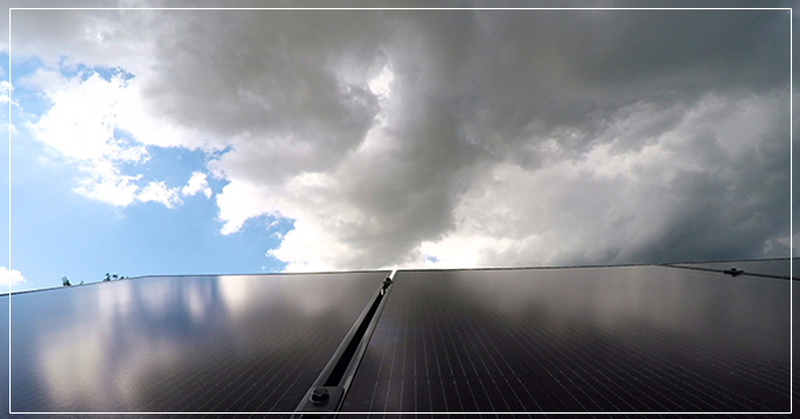 Have you been thinking about powering your home with clean, affordable solar energy? And perhaps you’ve considered solar but have been putting it off until summer comes back around? Well, you’re not alone. Most people start thinking about solar power when the hot, summer sun is shining and the potential for harvesting the most solar energy is greatest. 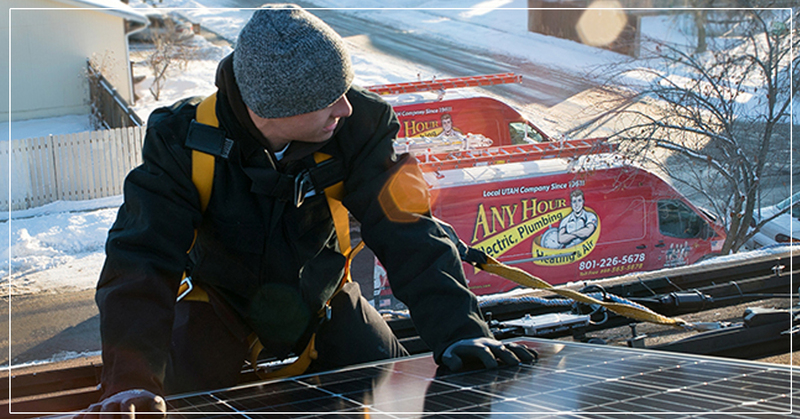 However, you might not know that winter is actually a great time to install your home solar system. Those huge government incentives that have made solar so popular and affordable are set to reduce after this year. If you've ever been interested, this is the best time to give it a second look. In the past, when there is a big change in the solar industry, there is usually a big rush from all the people that have procrastinated the decision. That rush will probably hit in the spring so to make sure you get a chance to make a decision and have your system installed to take advantage of as many savings as possible, THIS is a great to make sure you've gotten all of your questions answered. If you’ve already started researching solar power, you know that investing in a solar system can dramatically lower your power bills, increase your home’s market value, and qualify you for government tax incentives (which are going down after this year). But beyond the enticing financial reasons, solar energy is also clean, efficient, and great for the environment--while providing you with the peace of mind that comes from energy independence. All of these benefits of going solar are pretty well known; now, here are a few things you might not know about the decision to go solar--and why wintertime is a great time to get started. Summer months are the sunniest, and therefore the best, months for gathering solar energy - which means summer is when you see the most dramatic discounts on your utility bills. So, when the days are hotter and the electric bills are rising, more and more people start thinking about investing in solar energy. And when everyone starts thinking the same thing, guess what happens? Yep - long lines at Disneyland. If you're thinking about going solar in the summertime, chances are good that everyone else is too. And here's what you might not realize. The decision to go solar is one that needs approval by your city and your local utility company. Your solar application goes to the city and is put in a tall stack of other solar applications which take weeks to process. Industry-wide, you're looking at summer wait times of anywhere from 60 to 90 days before your solar company can even start installing your system. So, if you begin the process of applying for solar power in June, for example, you might not actually start seeing the savings until August, or even September. That is not acceptable, citizen! Not only is the wait on your investment frustrating, but you’re not optimizing the highest energy-producing months. Talk to a solar expert today so you can enjoy shorter wait times and be ready to harvest the power of the sun during those peak spring and summer months. With an average of around 230 sunny days per year, Utah is one of the top 5 states for solar production. During the winter months, the sun is still shining and solar power-producing UV rays are still reaching your home, even though the infamous Utah inversion. So, how do solar panels harness this winter sun, when winter conditions can be so variable? The answer is in something called a solar power inverter. And in the solar industry, the two most common types of inverters are string inverters and microinverters. 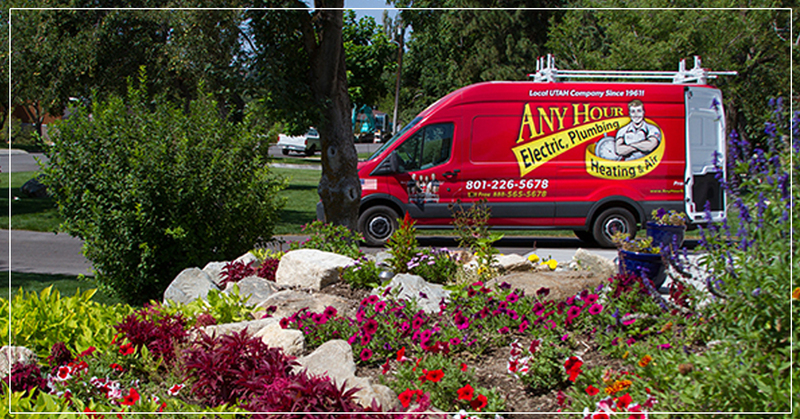 A string inverter is relatively simple: when the sun shines, it produces. When the sun shines a lot, a consumer can potentially experience a significant spike in production. However, the downside is that a string inverter also needs a minimum amount of voltage, in the form of solar power, to even kick on. So on most cloudy, inverted, or snowy days, there likely won't be enough UV rays to trigger production. Furthermore, since the panels are on a string, if one of the solar panels is in the shade or covered in snow, for example, the whole string of panels stops producing. Microinverters, on the other hand, have the ability to regulate the voltage on each individual solar panel. In layman's terms, this means that while microinverters might not see the dramatic spikes in production on really sunny days, they will maintain high production levels for longer--and will keep producing in low or filtered light. Additionally, if one panel is in the shade or covered in snow, they all operate individually and one panel won't take the whole string down. So, while there's a lot more science that goes into how these inverters work, suffice it to say that the misconception that there is no benefit to having a solar system in the winter is, well, as outdated as fueling your house with coal. And Any Hour Services uses microinverter technology exclusively, so any of our solar experts can explain in depth how it works with your home's electrical circuits, as well as the many benefits of powering your home with solar energy. Do you still have questions? If there’s anything you’d like to know about the benefits of going solar--and in particular, the benefits of building your solar system now--call Any Hour Services and we’ll send one of our solar experts out to your home. Let us answer your questions and let the savings begin!